Thank you for supporting and spreading the word. How ever you spend to day be generous. This is the time of year of giving. So give what you can, whether it’s to this or another project that is close to your heart. 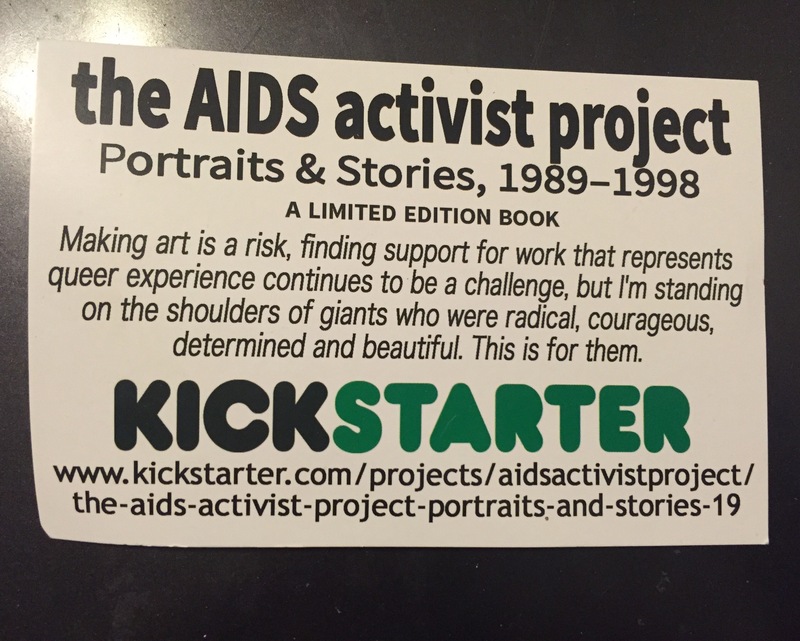 This entry was posted in soapbox and tagged billy bytsura, came recommended by Bethlylou, kickstarter, the aids activist project, world aids day by bethlylou. Bookmark the permalink.